General Motors has announced that it is finalizing launch plans for an all-new, global family of high-volume vehicles that will go on sale in the 2019 calendar year. 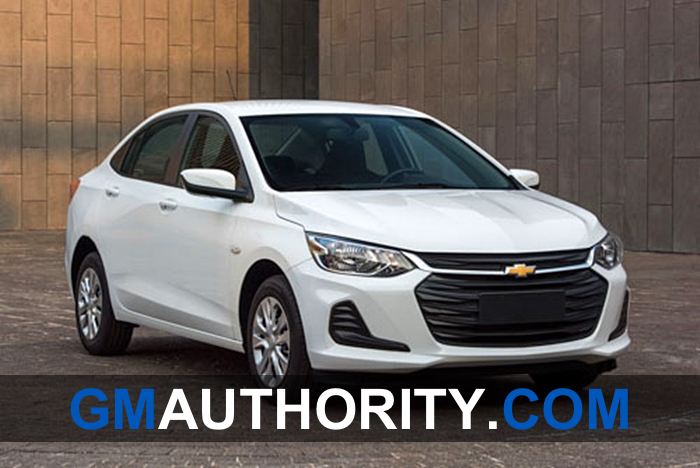 The all-new family of future GM vehicles will be made up of cars and crossovers of various body styles for the Chevrolet and Buick brands. The launch cadence will begin in the next few months in China, expanding to Mexico and South America shortly after. The announcement represents the fruition of the $5 billion investment initially announced by GM in July 2015 as part of a large-scale project with its Chinese partner, SAIC, to jointly develop the Global Emerging Markets vehicle architecture, otherwise known as the GEM platform. The new platform will support a new line of affordable vehicles for sale in roughly 40 developing countries. “These new vehicles will offer attractive designs, efficient fuel consumption, be fun to drive and will include the most advanced connectivity and safety technologies, many of which will be new to their segments,” said GM president, Mark Reuss, during a recent investor meeting in New York. The new models will simplify and significantly improve GM’s current vehicle portfolio in China, Mexico and South America. A significant portion of GM’s current vehicle offerings in these markets are derived from a hodge podge of disparate architectures, many of which are outdated or otherwise simply archaic. From a business standpoint, executives foresee GEM-based vehicles as enabling GM to maximize return on investment while helping it continue growing in key global markets. GM revealed that the first member of the new GEM vehicle family will be a Chevrolet “destined to cover the needs of Chinese customers”. The public reveal of this model is scheduled to take place at a special, GM-hosted event in China this coming March. 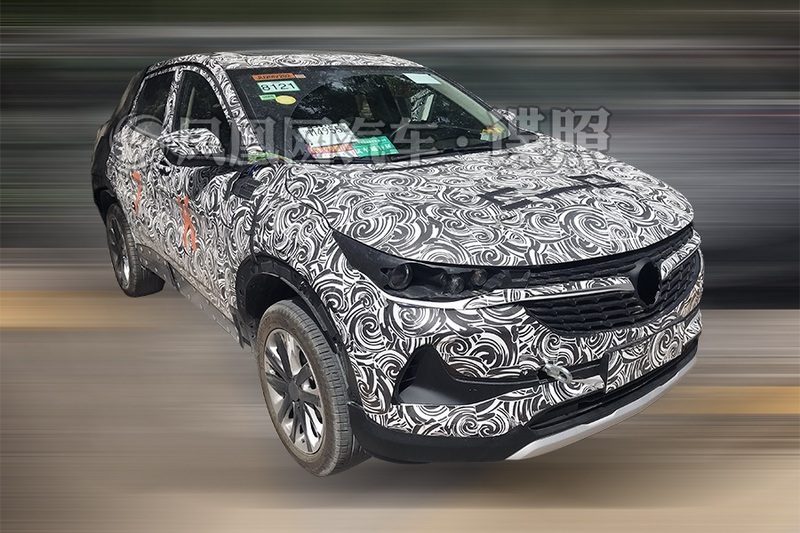 All information gathered by GM Authority on the matter tell us that the vehicle in question is none other than the all-new Chevrolet Tracker. In addition to the all-new Tracker, GM Authority has previously reported that at least two all-new, GEM-based models will be launched in 2019. We believe that these two models are none other that the second-generation Chevrolet Onix / Prisma as well as a new Buick crossover that will slot below the Encore. Both models are scheduled to start production in mid-2019 in Brazil and China, respectively. In total, it is expected that the new GEM platform will underpin roughly 12 B- and C-segment models. The overwhelming majority of these are destined for the Chevrolet portfolio. Several will become Buicks in China. GM projects that by the end of 2020, GEM-based vehicles will represent 10 percent of its global sales volume. That number is projected to grow by 20 percent by the year 2023. In South America, GEM-based models are projected to comprise 75 percent of GM’s total sales volume. That number will be about 20 percent in China. 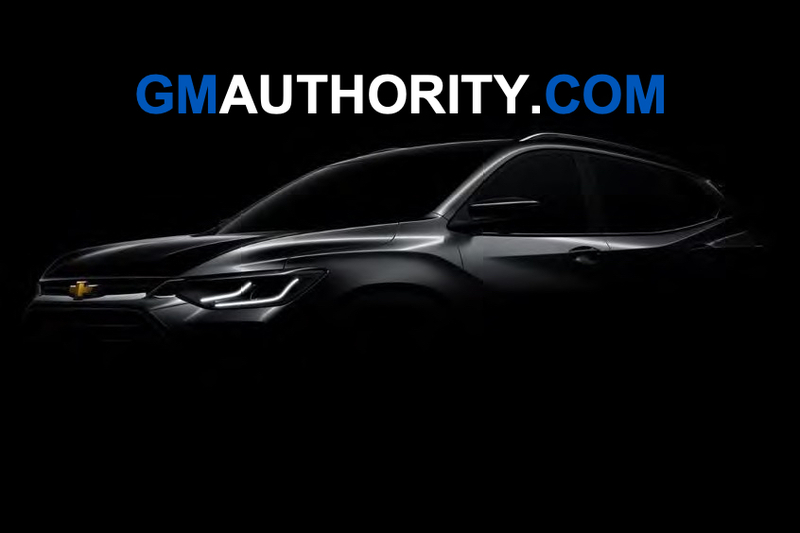 Stay tuned to GM Authority as we bring you the latest Chevrolet news and Buick news. why not build in USA and export ? Why not buy great GM products and speak well of them? The vehicle redesigns that I’m still patiently waiting for are the 2020 MY full-size GM SUV lineup, the Chevrolet Suburban/Tahoe, GMC Yukon/XL, and Cadillac Escalade/ESV. I find those vehicles more interesting and appealing as “family” vehicles as opposed to the countless number of generic, middle of the road crossover utilities on the road right now “With a few exceptions, perhaps the new RWD Based Ford Explorer is one of the more interesting sport utes I’ve seen in a long time”. The 2020 MY redesign for GM’s core automotive market is going to be a crucial year for them. This month might be the month the Suburban, Tahoe and Yukon will be unveiled, followed up by the Escalade 2 months later. I shall be waiting..
smart decision by GM, the platform should be profitable and will cut maintenance costs and warranty claims around the globe due to shared parts, etc. Good to see examples of GM making smart business decisions proving they are a forward thinking global company, especially with so much hysteria around north american operations right now. GM makes a lot more vehicles in USA than Toyota which imports many cars from Japan, Mexico, and Canada. Ford however has by far the highest % of vehicles sold in USA that are made in USA for a major company. Tesla is 100% made in USA for vehicles sold in USA even is the numbers sold are small. Blazer made in Mexico, not China. Where’s the 2020 Yukon and Suburban ? Isn’t GM concerned that their CHevrolet pickup line is about to slip into third place in volume sold ?? A simple strategy. When competing gets tough back home, find a new home. IMO we are only 2 or 3 years from a US market with compelling EV trucks and SUVs taking enough market share to scare GM out of the country all together. Down votes not necessary, I know this group doesn’t believe it, and couldn’t care less what the value of your new monster ICE truck will be in 5 years, so by all means, go ahead and jump in both feet…. Oh and buy lots of stock too! Think I’ll move toward the new AMERICAN companies. Just about every other auto manufacture can build cars in the USA and make a profit. Why can’t GM?